As a globe-trotting freelance photographer based in Vancouver, British Columbia, Lori Finning has seen just about everything. 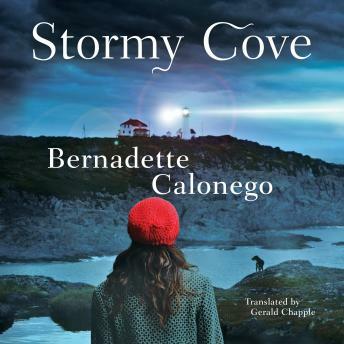 But when she lands an assignment on the barren, snow-swept island of Newfoundland, she finds herself in harsh and unfamiliar territory. During the long, dreary winters in the isolated fishing community of Stormy Cove, gossiping is the primary pastime. So Lori is surprised when she learns of a crime the locals have spent twenty years not talking about: the strange, unsolved murder of a teenage girl. As she delves deeper into the village’s past, she’ll discover dark family secrets, unexplained crimes, and an undeniable attraction to Noah, a taciturn local fisherman who just might hold all the answers.